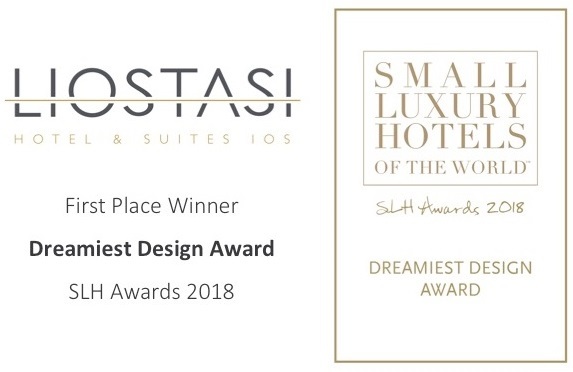 The five-star Liostasi Hotel & Suites, located on the island of Ios, has received the “Dreamiest Design Award” at the Small Luxury Hotels (SLH) of the World Awards 2018, for its unique facilities and aesthetics. The SLH awards highlight excellence in everything from dreamy designs and breathtaking suites, embracing social media, the environment and the local community. Liostasi was chosen for its “dreamy design” among more than 500 members of SLH from all over the world. The award follows a number of upgrading works, carried out in the hotel’s spa and restaurant. “This significant honor would not be possible without the creativity and inspiration of designer Antonis Kalogridis. 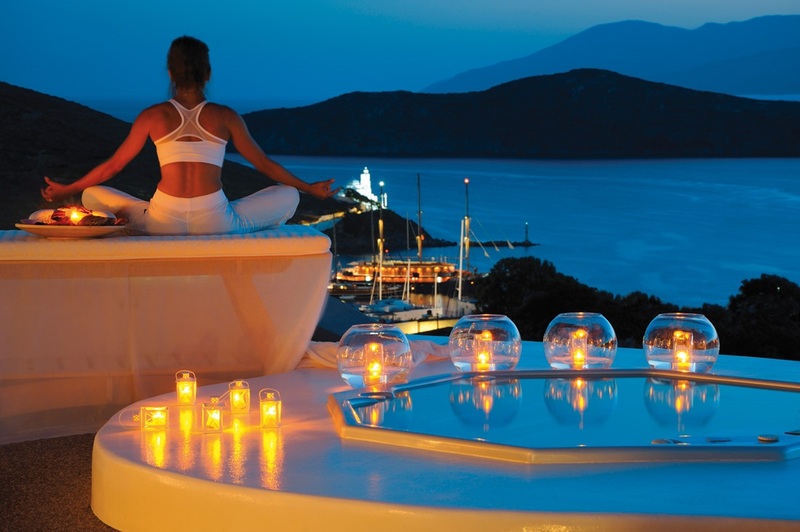 His work has added a unique distinctive character to Liostasi, also differentiating it from other hotels in the Cyclades,” said Liostasi Founder and CEO Artemis Denaxas, who also thanked award-winning chef Lefteris Lazarou for his gastronomy creations and professional photographer Christos Drazos for the hotel’s photos. Part of the Small Luxury hotels of the World, the Liostasi Hotel & Suites is located between the port and Ios’ main town and is distinguished for its romantic design, high-quality cuisine and breathtaking views. The rooms and suites –some with a private pool – create a romantic atmosphere with unique bedrooms, bathrooms, and technology features. 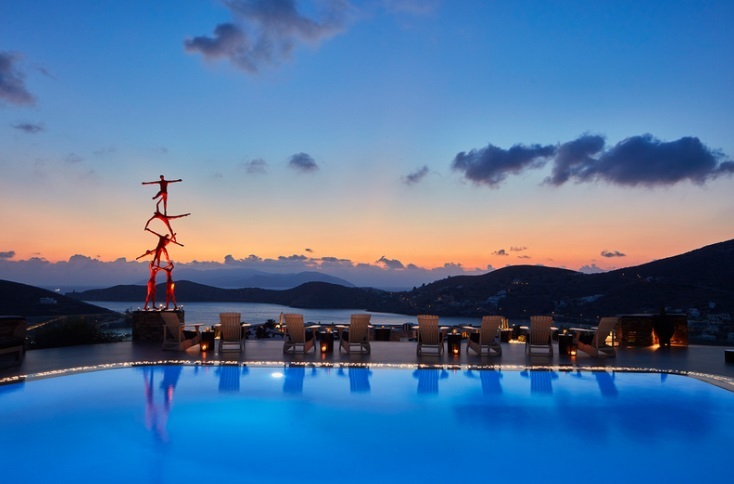 The hotel’s public areas are decorated with sculptures of renowned Greek artists Yiannis Gaitis and Kostis Georgiou, and other distinctive designing features. Following extensive renovation works, the hotel’s spa combines traditional and modern therapies based on biological wellness products and ancient beauty ingredients. In 2017, Liostasi joined forces with chef Lefteris Lazarou, who curated the new menu of Grandma’s Restaurant, and executive chef Alexandros Lembesis. “Following a very successful season, we are planning new upgrades for 2019 that will further enrich the hospitality experience for our guests, who honor us with their preference,” Denaxas added.